I recently photographed Tom Wood for the Enterprise Retirement Lifestyles section. Wood has volunteered as a re-enactor since the U.S. Bicentennial in 1976. 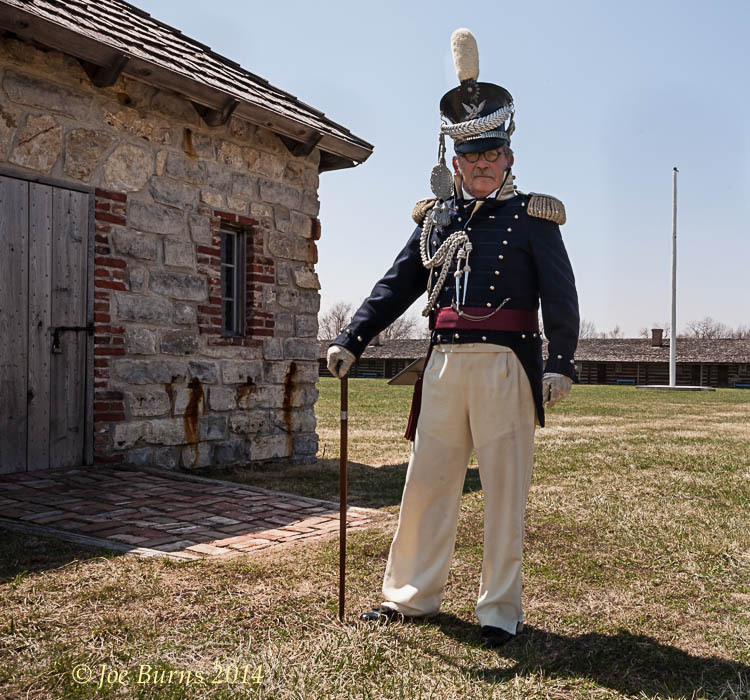 The Fort Atkinson Living History events for this season begin this coming weekend, May 3-4.